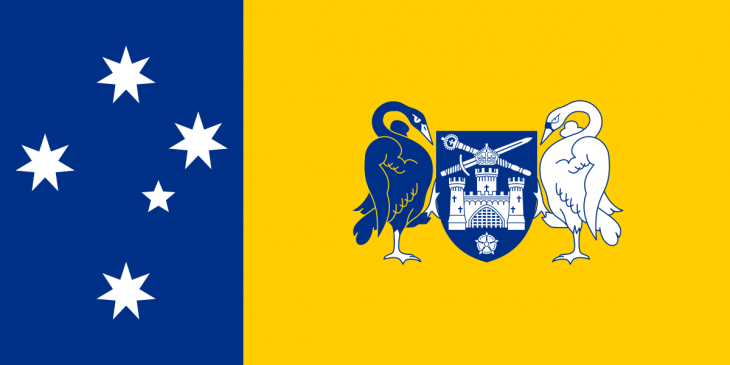 Australian Capital Territory has updated its occupation list. There are now 84 occupations which are now open for state sponsorship applications. The ACT is now accepting applications for state sponsorship (Subclass 190). It had made major changes to the nomination process last year. As per the ACT Govt, applicants must now submit a formal Expression of Interest. They have to do so by completing a Canberra Matrix which is score-based. The matrix consists of points allocated against an economic benefit or a genuine intent of being a part of the ACT community. Candidates who score 20 points or above will be ranked. The highest-scoring candidates are then invited to apply for a Subclass 190 nomination. 363 invitations have been issued by the ACT after the list was updated on 12th March. The ACT will conduct its next invitation round on 28th March, as per SBS News.